West Ham manager Manuel Pellegrini could be set to start six of his summer signings in his side’s opening Premier League clash against Liverpool, according to football.london. The news outlet claimed on their website that the Chilean boss is predicted to select club record signing Felipe Anderson along with Yuriy Yarmolenko to support strikers Marko Arnautovic and Javier Hernandez. In defence, Frenchman Issa Diop looks poised to make his first league start along with right-back Ryan Fredericks and goalkeeper Lukasz Fabianski could be placed between the sticks ahead of Adrian. Experienced midfielder Jack Wilshere is preferred in the middle, playing in front of defensive midfielder Pedro Obiang. The club now have nine new faces at the London Stadium, highlighting the strong business made by the East London club. West Ham mean business for the new season and have transformed their side, breaking their club transfer record twice after signing Diop followed by Felipe Anderson. 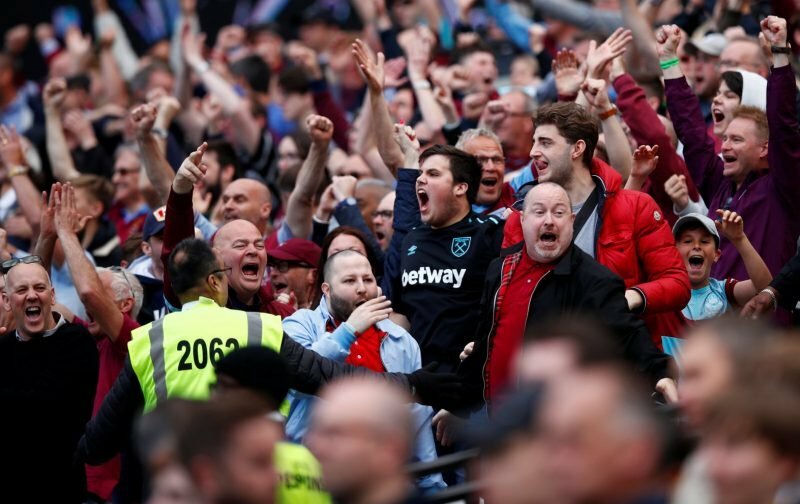 After adding Carlos Sanchez and Lucas Perez on Deadline Day, Pellegrini is now provided with a squad more than capable of turning around their recent disappointments on the pitch, and Hammers fans are excited that this is the start of a new era at the club. The club now have an in-depth squad and have reliable back ups for any first-team members that will sustain injuries in what is likely to be a long, draining season. Their attacking power has been heavily boosted with the additions of Anderson and Yarmolenko who can provide creativity for the dangerous front pair of Arnautovic and Hernandez. After barely months of training together, it could take more time than expected for the new signings to gel together and it will be a strong test to begin their opening league match at Liverpool’s Anfield. However, if they prevail or come away from Merseyside, it should set in good stead for the opening weeks.